At ACSM we know everyone’s different. That’s why we offer a number of short courses and workshops to suit you, no matter where you are at in life and in your career. Keep up with industry techniques, trends and innovations and learn skills for your own use. 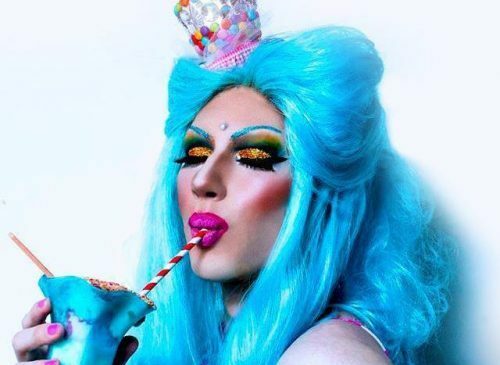 Learn how to create a fierce drag make-up look by learning from the best in the business! 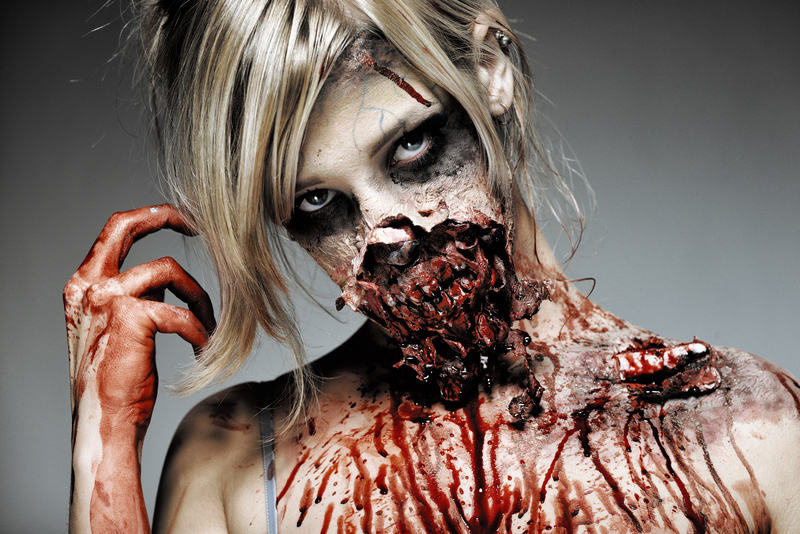 Learn how totake your halloween costume to the next level by creating realistic special effects! 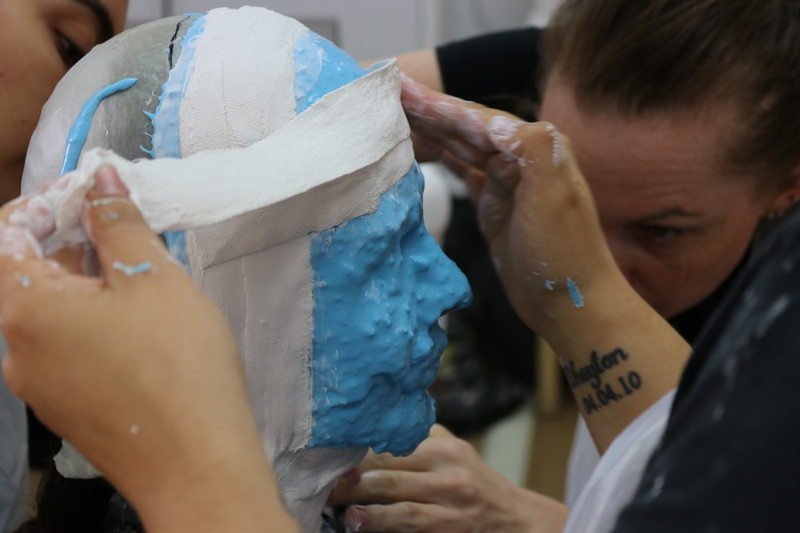 This one day workshop will teach you how to safely apply prosthetics and silicone pieces. Learn how to apply natural, day make-up and create a stunning hairstyle to complete your look! We’ll teach you how to successfully apply the bald cap for an aged look or even a fantasy make-up look! STUDYING A DIPLOMA? YOU MAY BE ELIGIBLE FOR A GOVERNMENT ASSISTANCE. 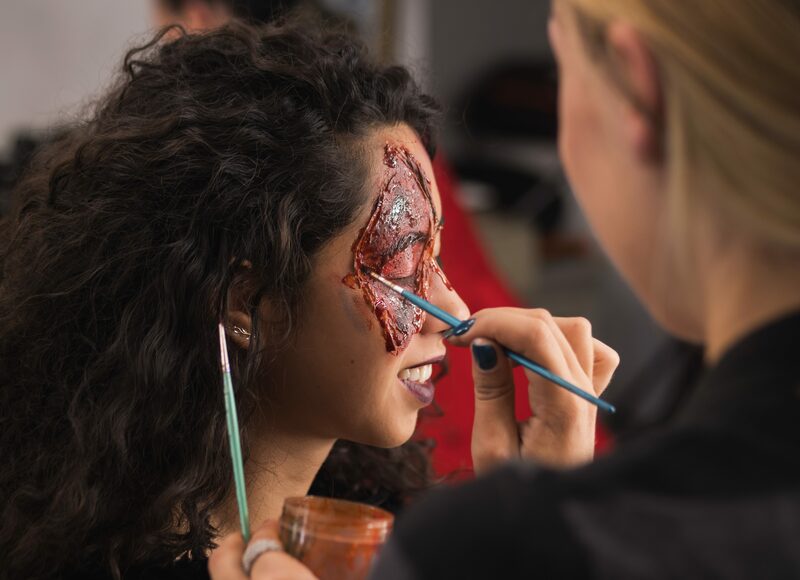 Gain a Diploma of Screen and Media AND a Diploma of Beauty Therapy at the same time. Find out more. I don't want to get ahead!